Some Optical Character Recognition software are able to identify tabular data and convert it into either an embedded table or a spreadsheet file, such as Microsoft Excel. The data has to already be in a recognizably tabular format, that is to say divided into distinct cells, preferably but not necessarily divided by a visible border. Once a table is identified, the software will automatically recreate the cells in a spreadsheet file or in an embedded spreadsheet, depending on the output file type chosen on export. OCR Software comes in many different types, which vary in price range based on their features, speed, and accuracy. The OCR experts at ScanStore have tested the latest versions of FineReader, OmniPage, ReadIRIS, CVision PDF Compressor, and SimpleSoftware and we consider ABBYY FineReader the best overall value for business users, while ReadIRIS is the best OCR software for under $150. 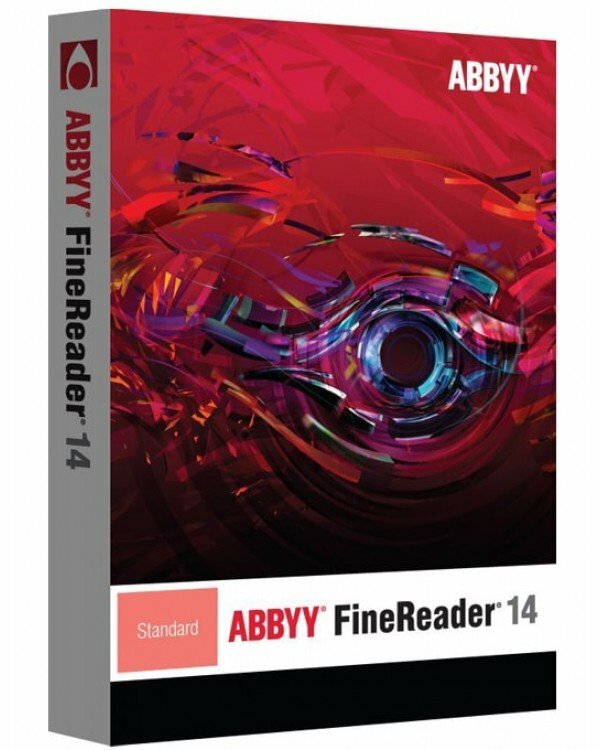 Abbyy FineReader 14 is a highly accurate and easy to use OCR software that includes host of features including digital camera OCR, intelligent document layouts, image enhancement, barcode recognition, and command line integration. FineReader is our pick for OCR software because its document layout retention will save you much time in reformatting documents you convert for editing. Abbyy FineReader Pro for Mac is our choice of OCR software for Apple users. FineReader Corporate Edition offers unique concurrent licensing that makes it possible for many users who need occasional use of OCR to share a small pool of active licenses. With accuracy comparable to OmniPage, superior technical support services, and a user interface that many users find preferable, we think that FineReader Corporate is the best choice of OCR software for business. ABBYY FlexiCapture is a powerful data capture and document processing solution. We would recomend it as the best choice of OCR software for enterprise scale business. Affordable OCR software for business and home users. 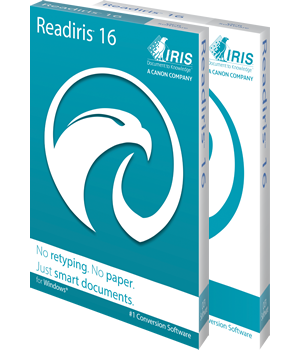 ReadIRIS Pro provides a very accurate OCR recognition rate at a low cost, but still has some of the advanced features that higher priced professional OCR software includes. The main limitation is that the Pro version is limited to documents under 50 pages. Adds support for files over 50 pages, business card recognition, as well as automatic processing of hot folders. OmniPage Ultimate has several unique features that make it stand out for a variety of applications. Some of these include auto-redaction, SharePoint integration, automatic filing with barcodes, PDF auto-bookmarking, form data collection and MFP support. Most of these new features are not available in the Standard edition.